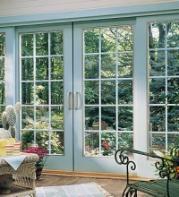 Discounted doors are available from time to time due to misplaced orders and overstock. you can call us at (727) 504-2383. 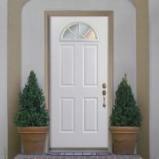 Doors are available only in the Tampa Bay area. Pricing reflects standard size openings. There are no discount doors available at this time. Please check back again.